Three Florida senators introduced a new bill that would require Florida public schools to filter drinking water for lead at the source on campuses built before 1986. The bill was introduced by Sens. Janet Cruz, Lauren Book and Annette Taddeo. 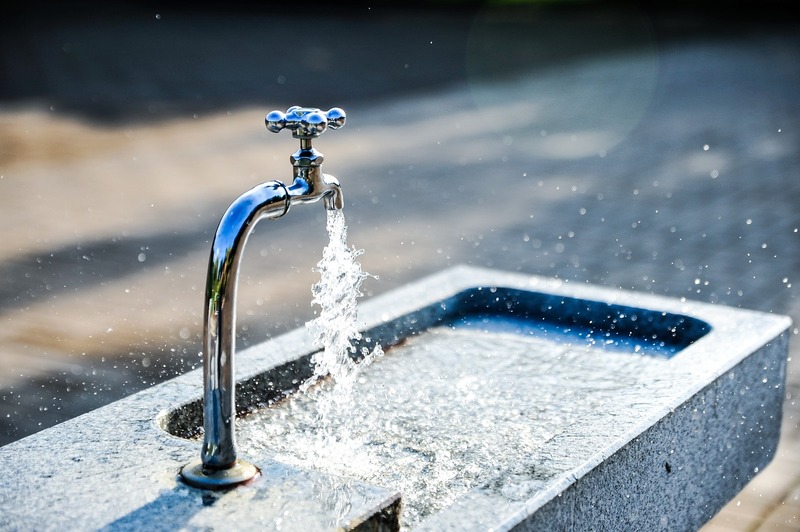 In addition to drinking water fountains, the bill also would require filtration for sinks used in the kitchen for food preparation and that any water source that is not filtered would be required to be clearly labeled. If passed, the bill would require school districts to post on their websites a list of all drinking water sources, when the filter was installed and when it will be replaced next, reported The Tallahassee Democrat. "All kids should have access to clean and safe drinking water at school," Cruz (D-Tampa) said. "...Schools around the country are facing this problem. We need to fix this in Florida and that is why I am proud to sponsor Senate Bill 66." A full analysis of the bill currently is underway and will include a cost estimate for installing drinking water filters for lead removal in all schools. The final price tags for Alachua County Schools could be less than $1,000 per school to install filter on water fountains, Cruz said. In the House, Rep. Evan Jenne is expected to file a House companion bill. Don Axelra, a Florida A&M professor of environmental health; Ron Saff, a local allergist; and Amy Datz, a retired environmental scientist worked together to get the legislation sponsored. The entire process from conception to sponsorship took approximately a year and the team created more than 4,000 postcards with handwritten notes from constituents sent to the House speaker, Senate president, Education Commissioner and Florida surgeon general to raise awareness for the bill.